Scroll through Instagram on any given day and you’ll likely see more than a few pictures of food. But did you know that those food pictures could also represent a business opportunity? Gillian Presto, Emily Morse and Natalie Landsberg are three college students who have built an entire business around sharing food photos on Instagram. Their account, New Fork City, currently has more than 850,000 followers on the platform. And it’s quickly closing in on 1 million. So how exactly can you make money through posting food photos on Instagram? New Fork City works with brands who want to gain exposure by being featured on the account. So the company has a set fee and then they’ll visit restaurants or receive food items that the companies ship to them. 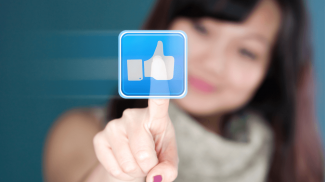 They take photos and share on their accounts, along with disclaimers like #ad or #sponsored so their followers know that they’re getting paid by those brands. Basically, New Fork City serves as a social media influencer in the food industry. But of course, you have to have a pretty major following and a lot of influence in your niche in order to build a business in this way. 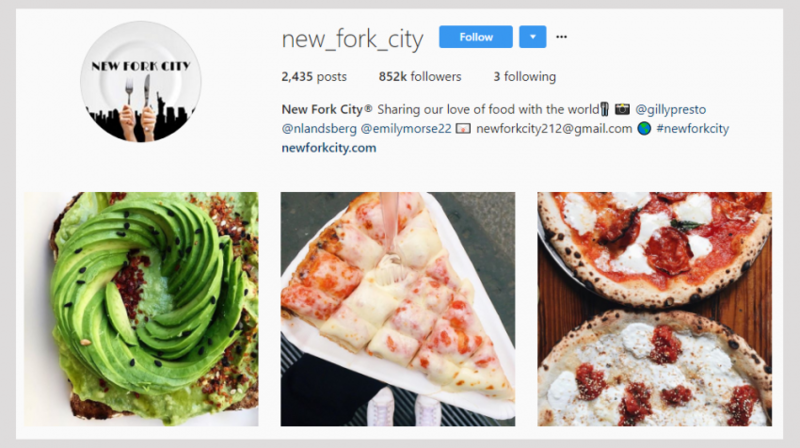 In the case of New Fork City, the founders were able to grow a following organically because they got started with Instagram fairly early on, before there were tons of food based accounts competing with them. 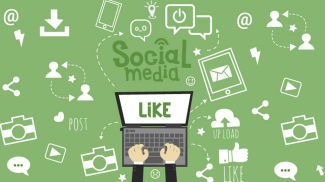 Building a business entirely on social media isn’t easy. It takes a lot of time and hard work to build a following and influence. But it is possible to build a business entirely around posting your favorite food photos to Instagram, as the women of New Fork City have demonstrated.